WASHINGTON: US budget talks have hit another impasse over immigration, a key Republican negotiator said Sunday, raising the prospect of a second government shutdown if no agreement is reached by this week’s deadline. 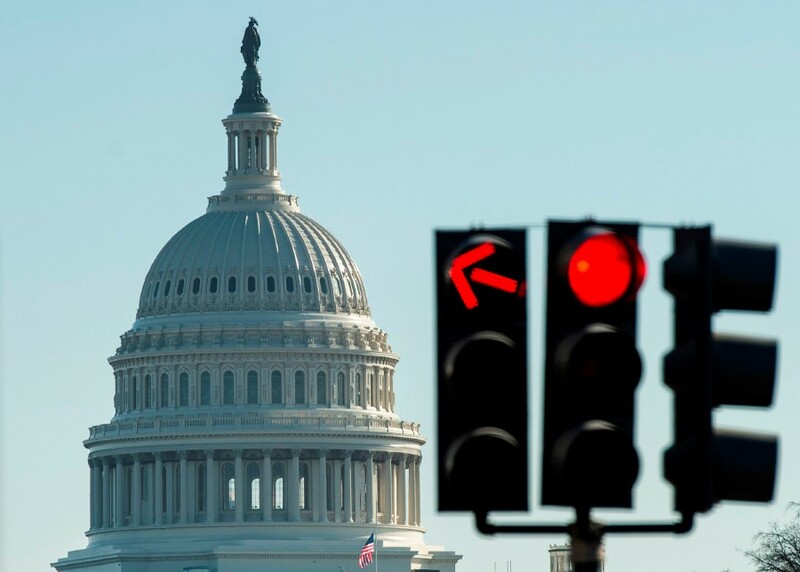 The deadline for an agreement on funding to keep the government open is Friday, raising the specter of a repeat of the 35-day partial shutdown that ended January 25 – the longest in US history. Negotiators had been optimistic Friday an agreement would be reached that includes some funds for a border “barrier,” although less than the US$5.6 billion US President Donald Trump has demanded. He went on to suggest Democrats were ready to let talks collapse to distract from unfavourable headlines including a racism scandal engulfing the party leadership in Virginia.